O purity, painful and pleading! And all is not pork that is pie. A clean, upstanding chap like you? Slit your girl’s, and swing for it. Shall whet their knives, and think of you. In the commentary, Archie Burnett quotes a letter of “AEH to Witter Bynner, 3 June 1903: ‘My chief object in publishing my verses was to give pleasure to a few young men here and there’” (pg. 417). And Housman wasn’t in trouble when those lines were published, because he was dead. They open the posthumous More Poems (1936), which was edited by his brother Laurence. Burnett’s hopes are realized. The best of Housman’s poems are like butterflies: small, delicate, enchanting. And Burnett sometimes seems to be breaking butterflies on the wheel. The commentary for a poem can be much longer than the poem itself. First it’s fixed by a long pin: “1st draft, Dec. 1895 – 24 Feb. 1900; 2nd draft 30 Mar. – 10 Apr. 1922” transfixes the lines given above, for example. Then there’s a description of the manuscripts: “ink, with corrections and uncancelled variants in pencil”. Then Burnett commences what Aldous Huxley called “the learned foolery of research into what, for scholars, is the all-important question: Who influenced whom to say what when?” (The Doors of Perception, 1954). But what more appropriate for the faithful than to travel in hope and arrive in vain? A non-existent steeple is far more Housmanesque than an actual. His Shropshire is part of myth, not of mundanity. It’s a horizon, not a home, and no-one can ever go there. But if horizons are Housmanesque, so is humour. It’s not obvious from A Shropshire Lad that the author was one of the greatest classical scholars who ever lived. Nor is it obvious that the author could see the lighter side of life. Whose aunt was eaten by a vulture. Who would guess that the same man wrote A Shropshire Lad? But that also applies to “Iona”, Housman’s attempt to win the Newdigate Prize for English Verse at Oxford in 1879. As Burnett notes, the “subject and the metre (English heroic verse) were not of his choosing” (pg. 529). Unsurprisingly, the poem didn’t win the prize. It would make a good challenge for a literary scholar today. If you didn’t know who had written it, would you be able to guess? Became a marvel and a wild amaze. Harrowing the peopled main with nets no more. For these had seen her star in all the world. Round the doors of death. When I first came across that on the internet, I thought it was a late poem. 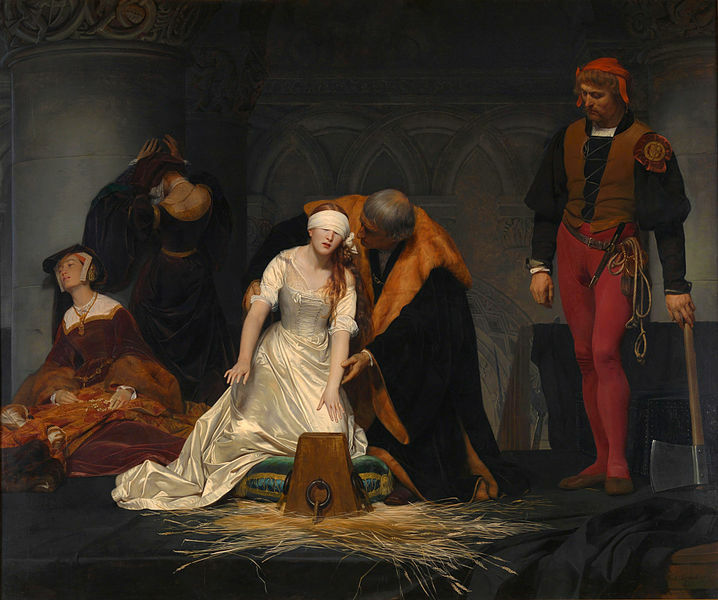 It actually pre-dates “Iona” and was written in 1877 as a “song for Lady Jane Grey awaiting death in captivity”, part of a play, The Tragedy of Lady Jane Grey, that would have been published in a “Family Magazine”. 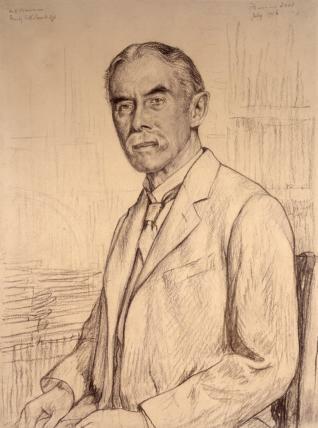 But Housman left home to attend Oxford before he finished editing and transcribing the magazine. Only a “fragment” of it was left and that is how the poem survived. What else has been lost? Nothing better than that, I would guess – and hope. But in a way this book retrieves lost poems. In the commentary to Poem XXV of Last Poems (1922), Burnett parallels Housman’s “sea-wet rock” with Philip Bourke Marston’s “sea-wet shining sand”. Marston was a blind poet whose collection Song-Tide (1888) was a “volume in Housman’s library”. He deserves to be better-remembered. Was du mir seufzest, kommt zu spät! Die du so grausam einst verschmäht. Zu spät kommt deine Gegenliebe! Wie Sonnenstrahlen auf ein Grab. Then it quotes the stilted Victorian translation Housman was familiar with: “It comes too late, thy present smiling, | It comes too late, thy present sigh! | The feelings all long since have perish’d | That thou didst spurn so cruelly. 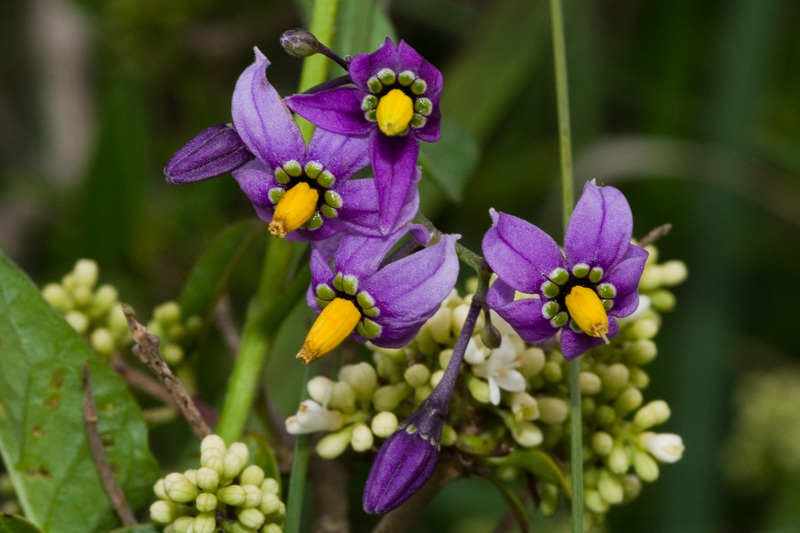 || Too late has come thy love responsive, | My heart thou vainly seek’st to stir | With burning looks of love, all falling | Like sunbeams on a sepulchre.” That’s by Edgar Alfred Bowring. 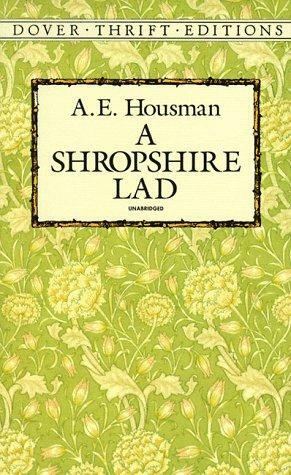 Housman captures the simplicity and spirit of Heine much better in A Shropshire Lad. But “Breathe, my lute” proves that Housman was Housmanesque before Heine, whose influence is “later than 1889” (“Introduction”, lx). Shakespeare and the Bible influenced him from the beginning, as the commentary proves again and again. He was also influenced by English and French folk-ballads, by Tennyson, Christina Rosetti, Swinburne and Stevenson, and by classical authors like Horace, Lucretius, Juvenal and Propertius. Burnett quotes the original languages, noting the Greek πολυφαρμακος behind “many-venomed” in Poem LXII of A Shropshire Lad and expanding Poem XLIII of More Poems with a resounding phrase from Lucretius: moles et machina mundi, “the mass and fabric of the world” (pg. 455). • Poetry and Putridity — A.E.H. vs C.A.S. Fleet through the web of all our words.